Question: Where would you find the main stock market in the USA? Question: What is the name of the junior or sub-market run by the London Stock Exchange that allows smaller companies to float shares with a more flexible regulatory regime than the main market. Question: In which city would you find the Hang Seng Index? 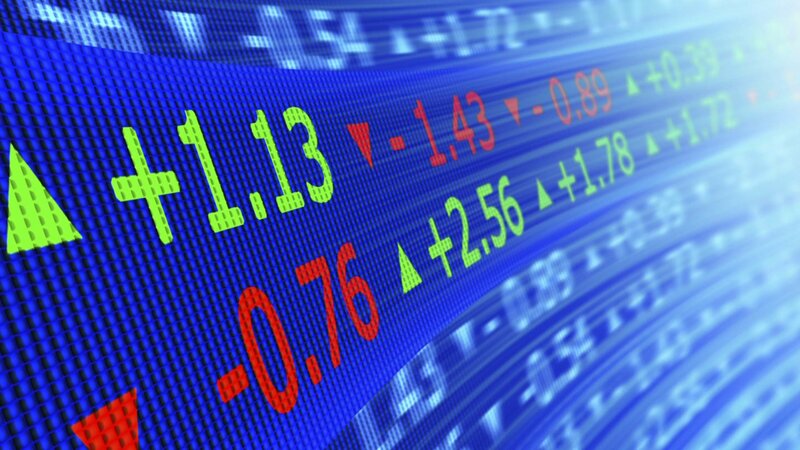 Question: Which is the largest Stock Exchange in the world outside of the USA? Answer: The London Stock Exchange London ranks third in the world. Question: Which is ther largest Stock Exchange in the USA outside of New York City? Question: By what name is a bond’s fixed rate of interest (usually as a percentage of its value) known? Question: There are two Stock Markets in New York City. They are the largest and second largest in the world. The New York Stock Exchange is the largest, what is the name of the other? Answer: NASDAQ National Association of Securities Dealers Automated Quotations. Established in 1971 it has traditionally specialised in handling stock of tech companies. Question: What is the name of the Stock Market Index in Japan?